Entertainment Books to support ELC! 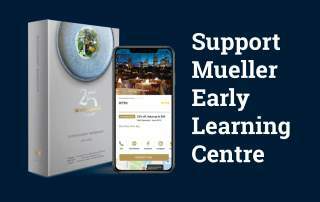 Mueller College ELC is fundraising with entertainment books - coming soon! Choose from the traditional Entertainment Book or the NEW Entertainment Digital Membership, which puts the value of the Book onto your iPhone or Android smartphone! 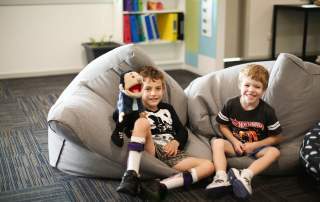 Join Mueller's Outside School Hours Care (OSHC) for heaps of fun during the Easter holidays! Some important dates to keep in mind for Term 2. 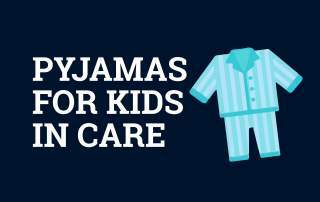 Our local MP, Steven Miles, is starting a campaign to collect pyjamas for kids in care. He would appreciate any help that the Mueller Community can give towards this campaign. Next Tuesday the 2nd of April is the Primary Cross Country. All parents are welcome to attend! 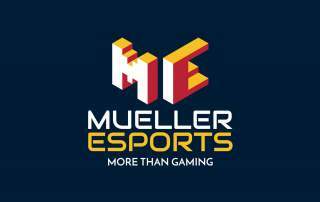 The Mueller Esports club kicked-off this week, playing their first series of matches in the Queensland League of Legends Championship last night. 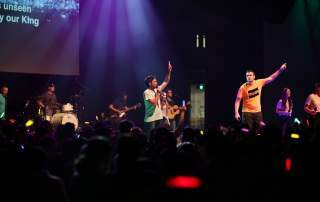 The tournament games are organised and matched by the University of Queesland. 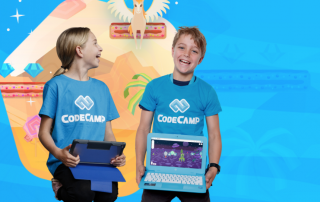 These Easter holidays we are hosting a school holiday program called Code Camp where your child can learn to code and build their very own app! Friday April 5th will be our Easter megaChapel. 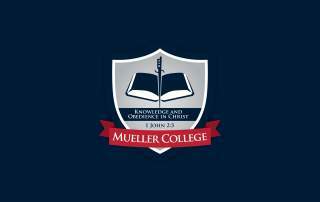 You're invited to Easter at Mueller Church! Fun for all the kids! April 14 is Palm Sunday and our special guest is Dan Warlow! 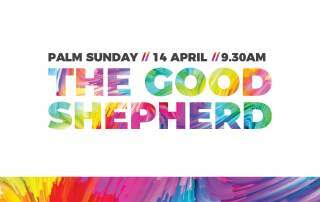 Join us for a service catered especially for our Mueller Kids with morning tea, jumping castles and fun activities afterwards.